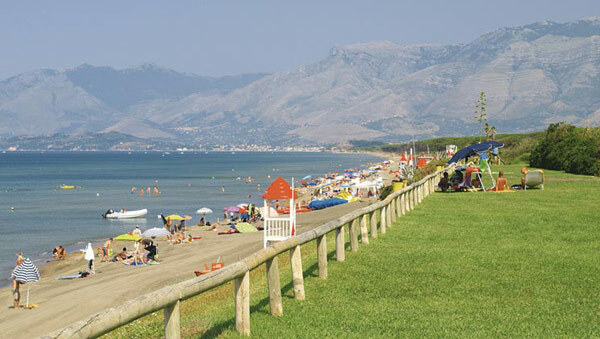 The historic city of Rome is high on most peoples wish list of places to visit and the Caravan Camping Holiday parks we feature are a good option of visiting Rome as part of a summer holiday to remember. 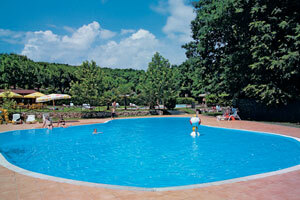 Here are the Holiday Parks in Lazio and Rome. Click on the park name to view details.